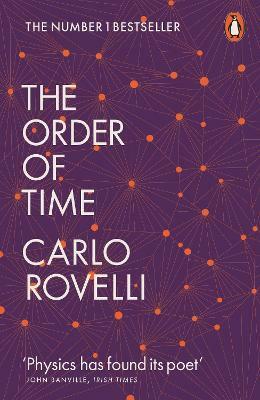 Carlo Rovelli is a theoretical physicist who has made significant contributions to the physics of space and time. He has worked in Italy and the US, and is currently directing the quantum gravity research group of the Centre de physique theorique in Marseille, France. His books Seven Brief Lessons on Physics and Reality Is Not What It Seems are international bestsellers translated into forty-one languages.